Seniors, are you looking for a place to connect, to belong, to serve, and to grow in your faith? 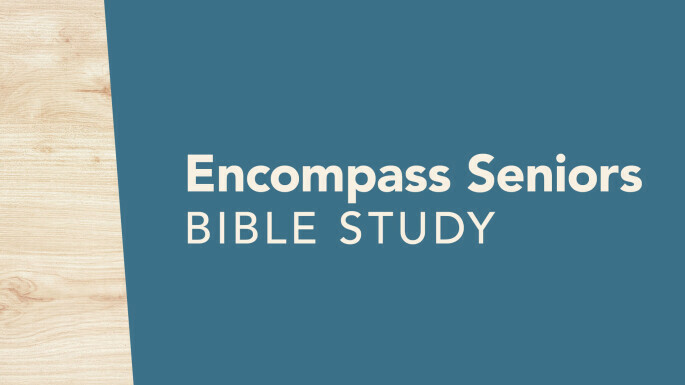 Encompass Seniors Ministry is just for you. Enjoy community with other people in your stage of life, delve into God's Word, and discuss topics that are relevant to your life. Be a part of a ministry where you can be involved in prayer, praise, and fellowship; receive and give support; and participate in volunteer service—examples of Christ-like love for future generations. Every Tuesday at 1 pm, join us in the Elevate room at SLP for coffee and snacks, followed by a time of sharing and group study. Mark your calendar for the Encompass Potluck on the second Tuesday of each month at 12:30 pm and feel free to bring a dish to share! If you have questions, please call 651.429.9227.